The Pilatus PC-12 is a Single Engine High Performance Turbo Prop which began production in 1991 by Pilatus Aircraft. 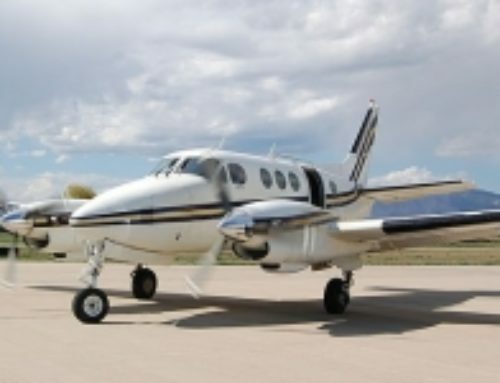 The PC-12 is an excellent aircraft to charter on-demand. 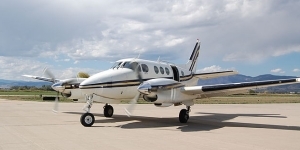 Below you will find more information on the PC-12 including as aircraft pricing, average hourly rates, cabin dimensions and configurations, and performance specifications. 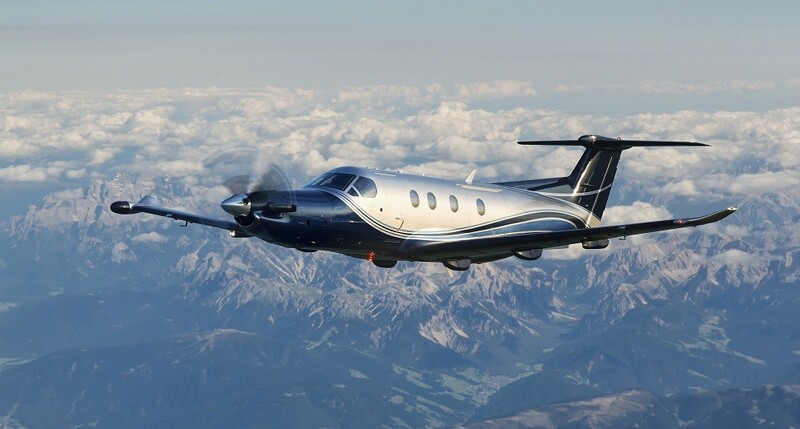 Hourly charter rates for the Pilatus PC-12 will vary based on on the model and year of make; aircraft scheduling and routing; passengers and baggage amounts, and additional factors. 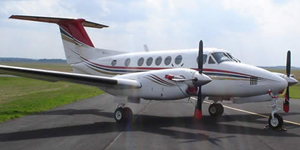 The aircraft details listed below are for the PC-12NG model. 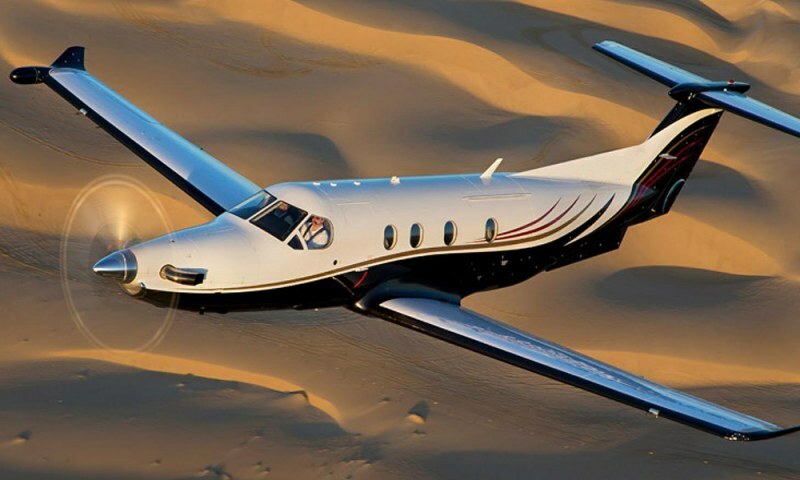 This Pilatus PC-12 is extremely versatile. 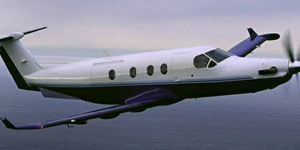 This aircraft type can be configured as a commuter aircraft, executive aircraft, or for cargo. Depending on the configuration the plane may or may not have a lav (potty seat), or a fully enclosed lavatory. At just over 6,000 lbs the Pilatus PC12 is considered “The World’s Greatest Single Engine” Turbo Prop aircraft for charter. 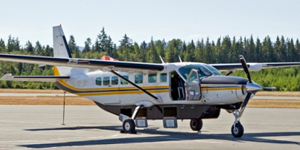 Mostly used by business professionals throughout the world and for sale in whole or by fractional ownership the PC 12 offers top of the line performance and specs. 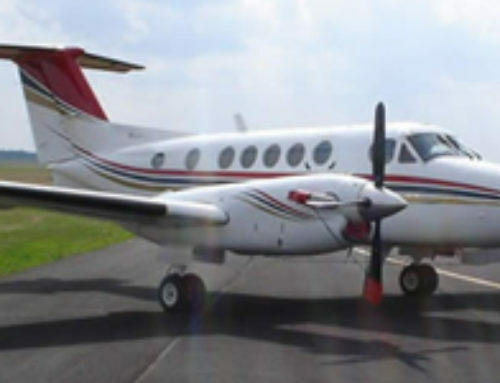 The Pilatus PC 12 business aircraft is considered very reliable and sought after, therefore many organizations use it to even transport their urgent cargo to hard to reach locations that commercial airlines will not fly to. 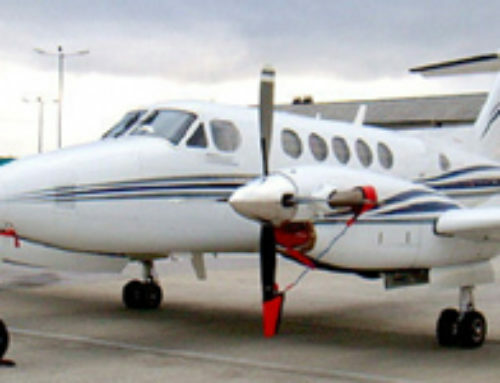 This single engine turbo prop can be flown as a single pilot configuration, or with two pilots. We always recommend using a two pilot configuration no matter what may be required, as this will only increase the safety levels of your flight. 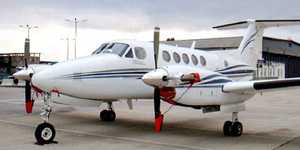 The PC-12 is considered an economical charter aircraft. 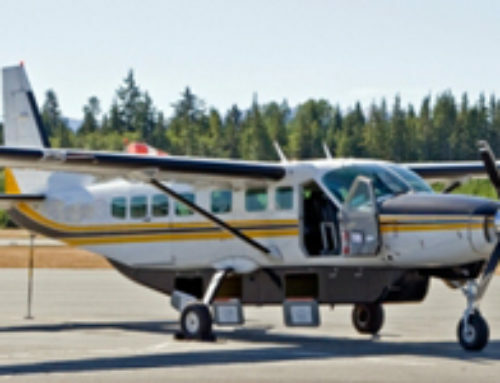 They are turbo prop planes so they are reliable and faster than most pistons, and can be chartered for an average rate of $1,800 per. 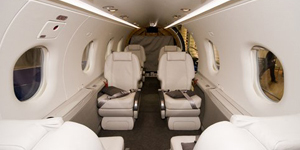 This Pilatus plane is fantastic for short trips throughout the country. Take a private plane to Nantucket or Martha’s Vineyard during the spring and summer, or charter one to Puerto Rico, the Dominican Republic, St Barts, St Martin, and many other great destinations! The PC 12 has a terrific baggage compartment, and offers great performance for a single engine aircraft. This is a terrific option for vacationers, executives, or golfers looking to take a trip. 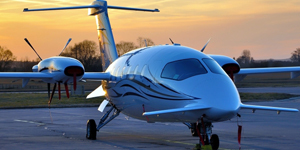 Air Charter Advisors offers comprehensive aviation services on the Pilatus PC12, from on-demand private charters to aircraft acquisitions/sales and charter marketing & management for aircraft owners. Whether you’re looking to charter, purchase, or sell an aircraft, submit your request via our contact form, or call our brokers directly at 1-888-987-5387. 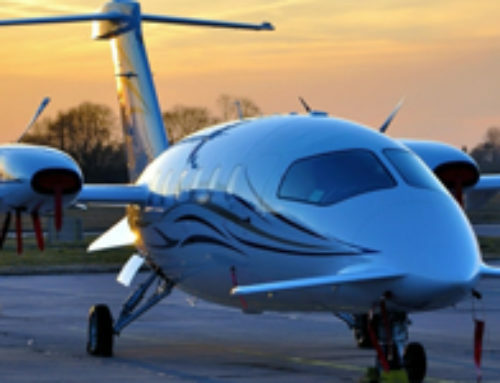 * Average hourly rates vary depending on make, model and year; amenities, routing and scheduling/availability, and do not include fuel, taxes, crew charges, ramp, hangar, FBO, overnights, daily minimums, taxes, international fees, catering, ground transport, or de-icing. If you would like an accurate quote, please call or email. Pictures are for example only. The age, color, interior layout, hourly rates, specifications, dimensions may all vary between aircraft. All images copyrighted and provided courtesy of Pilatus unless noted otherwise.